Check out a sprinkling of images from the flashmob that converged upon Chicago’s Meat Packing District on Saturday, September 20, 2011. 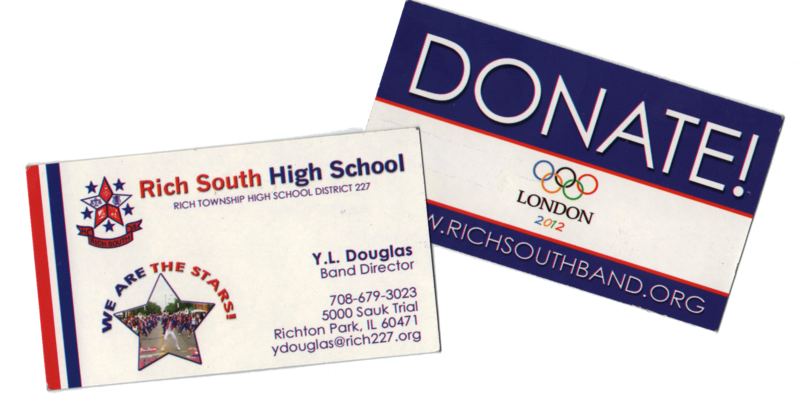 RICH SOUTH HIGH SCHOOL has been selected to perform at the 2012 London Olympics! They need your help to get there! Pues se trata de una opción muy interesante para aquellas ocasiones en las que no sabemos qué regalar.